With blackVPN your internet is private, secure and unblocked. No traffic logs. No connection logs. No DNS logs. Your real IP address is never logged. Intel processor kernel bug — Dedicated vs. Cloud VPN Servers. Intel CPU vulnerability and VPN Servers. Black Friday = BlackVPN. Our 50% off sale starts now. We only have a sale once a year — get 50% off all VPN packages from 24th — 27th November 2017. New iOS App — ready for beta testing. 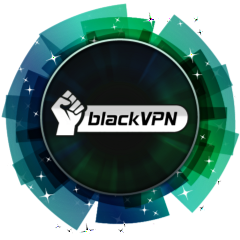 Our new BlackVPN app is ready for testing on iPhones and iPads. We’re still waiting for Apple to approve it in the App Store but you can test it with TestFlight now.